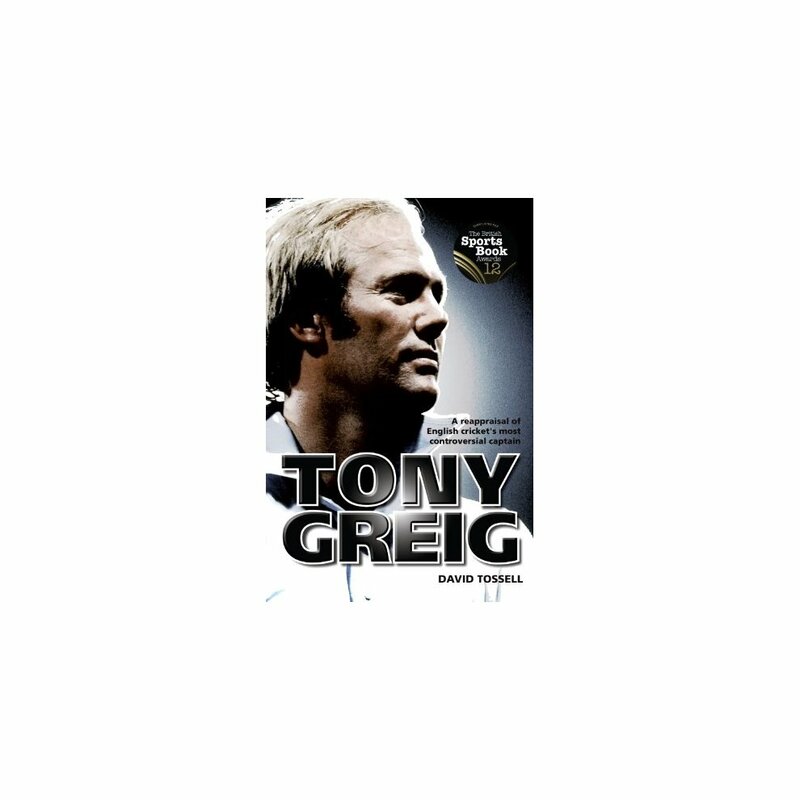 Tony Greig is remembered as the colourful captain who led cricket into its biggest crisis of the last century. An all-rounder who mixed boldness with belligerence, he was the first South African to skipper England, restoring national pride with victory in India after poundings at the hands of Australia and the West Indies. A controversial and charismatic competitor whose "make them grovel" comment about the West Indies signalled trouble, he later lost the captaincy for recruiting players for Kerry Packer's World Series Cricket. More than three decades later, now a leading television commentator, Greig has never been fully absolved. Featuring many new interviews, including with Greig himself, the book asks whether cricket history judges the accomplished all-rounder fairly, or is coloured by off-field controversies. 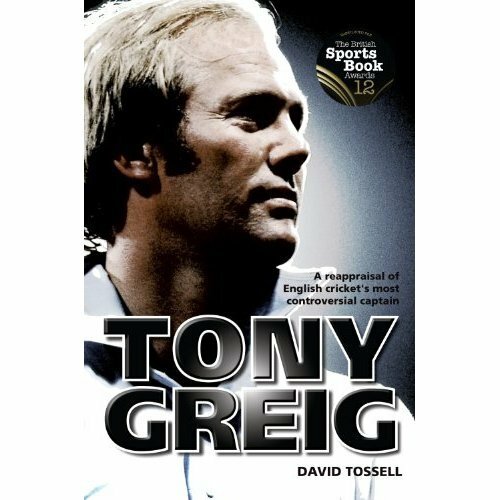 Tony Greig offers a compelling portrait of a fascinating cricketing era - and was shortlisted for Best Cricket Book at the 2012 British Sports Book Awards.